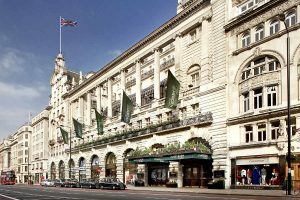 Located in central London, Le Meridien Piccadilly is within walking distance of Piccadilly Circus, Trafalgar Square, and Her Majesty’s Theatre. Nearby points of interest also include Buckingham Palace and Leicester Square. 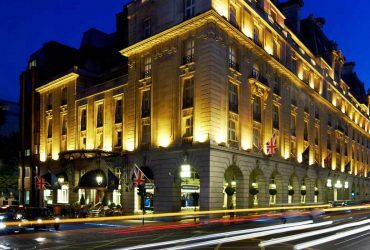 Le Meridien Piccadilly’s restaurant serves breakfast, lunch, and dinner. A bar/lounge is open for drinks. Room service is available 24 hours a day. The hotel serves Buffet breakfasts each morning in the restaurant (surcharges apply). Recreational amenities include an indoor pool, a health club, and a fitness facility. Spa amenities include massage/treatment rooms, facials, body treatments, and beauty services. This 5-star property has a business center and offers a meeting/conference room. Wireless Internet access is available in public areas. 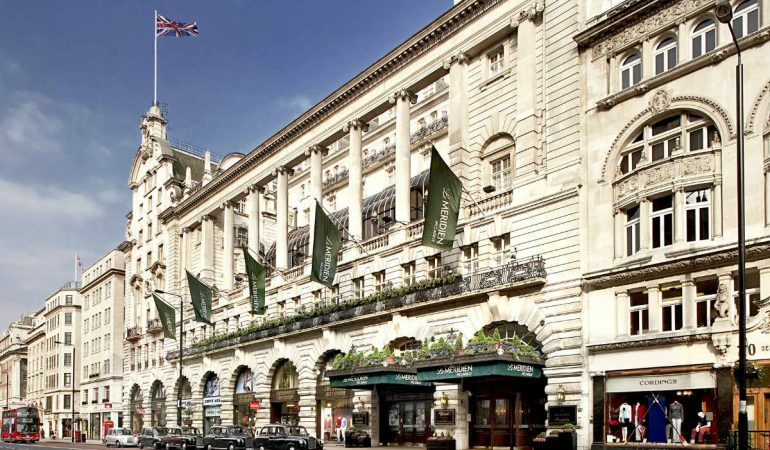 This London property has 291 square meters of event space consisting of banquet facilities. Concierge services and tour/ticket assistance are available. Guest parking is available for a surcharge. Additional property amenities include multilingual staff and laundry facilities. This is a smoke-free property. 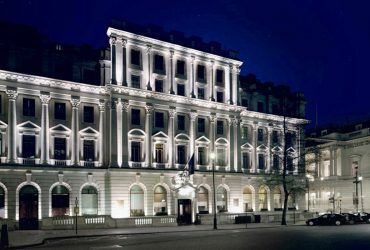 266 air-conditioned guestrooms at Le Meridien Piccadilly feature minibars and coffee/tea makers. Bathrooms feature bathrobes and hair dryers. Wired high-speed Internet access is available for a surcharge. In addition to desks and complimentary newspapers, guestrooms offer phones with voice mail. Televisions have satellite channels, video-game consoles, and pay movies. Guests may request in-room massages, irons/ironing boards, and hypo-allergenic bedding. A nightly turndown service is offered and housekeeping is available daily. Guestrooms are all non-smoking. Upmarket and refined hotel famous for its Maskelyne & Cooke cocktail bar and exciting magic performances. 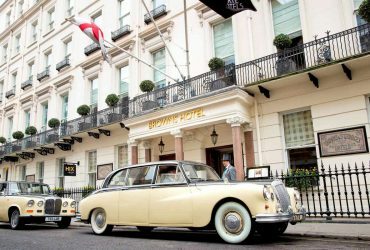 Beautifully decorated, distinctive and exclusive hotel with many amenities including The Terrace On Piccadilly offering classic cuisine with a contemporary twist.